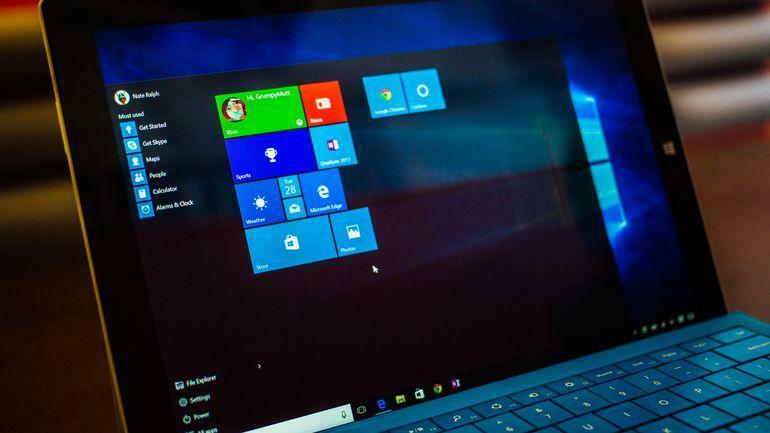 Updating the operating system Windows 10 is an incredibly important process, which, unfortunately, can be interrupted by the error 0xa0000400 in the utility “Windows 7 Upgrade Advisor.” Nobody wants them to have any problems with such a seemingly familiar process as updating. We will tell you in this article how to get rid of this ailment. 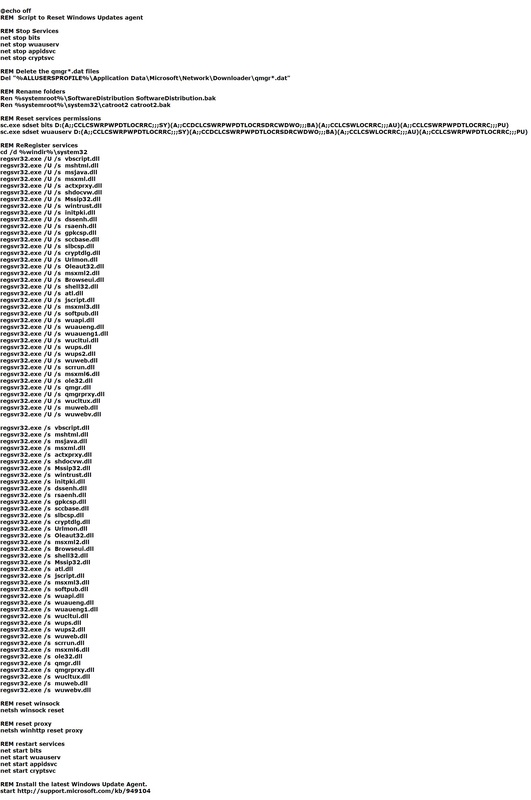 Let’s take a closer look at the error 0xa0000400. 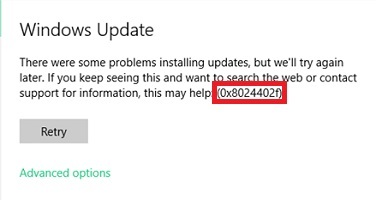 You can see this code, as you can already understand, during the process of finding and installing the latest updates for the Windows 10 operating system using a special utility from Microsoft, such as “Windows 10 Upgrade Advisor”. No one wants to stay without updates, given that they contain a huge number of fixes, patches and heaps, a heap of new content to improve the user experience from Windows 10. In this article, we will provide you with five methods that can fix 0xa0000400 error when updating. The easiest method for solving the error 0xa0000400 is to disconnect all unnecessary peripherals from your computer. Some devices are capable of causing conflicts and failures while updating the Windows operating system. Try to disconnect as much hardware as possible from your computer. Ideally, try to have a minimum number of devices connected to your PC, for example, a mouse and a keyboard (however, you can even leave one keyboard or mouse). Then try restarting Windows 10 update in a specialized tool. You did not try to update Windows 10 with a completely clogged disk, did not you? 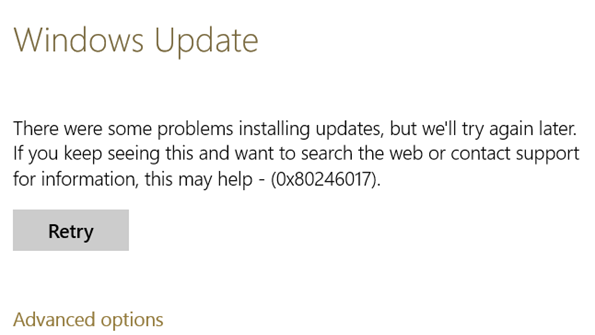 If you still tried, the error 0xa0000400 may be a signal that there is not enough space on your computer to place the update installation files. You need to go to the system partition of your disk, and then get rid of all the unnecessary content on it. Microsoft recommends that you have at least 25-30GB free space on the system partition. You can get by with a smaller volume, but it’s better to be careful. After freeing up the disk space, run the “Windows Update Utility” utility and check whether the error 0xa0000400 will appear. Be aware that outdated drivers in your computer can cause a lot of problems, for example, cause all sorts of conflicts during the update of Windows 10. In fact, an error of 0xa0000400 could have caused even outdated drivers for a video or sound card. Go to Task Manager and update as many drivers as possible in your system. Right-click Start and click “Device Manager.” Then click on the device you need, go to the “Driver” tab and click on the “Update driver” button (select the automatic search for drivers on the Internet). You can also update some drivers in the system by downloading them from the official website of the manufacturer and installing it yourself. 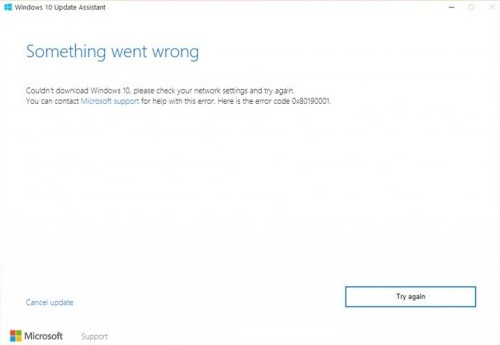 After updating the drivers in the system, try restarting the Windows 10 update process. Perhaps the error 0xa0000400 was caused by some outdated driver in the system. This happens from time to time, but everything is quite simple. There is a way to install the updates you need on Windows 10 using a specific utility: Media Creation Tool or Media Creation Tool. Using this utility, you can easily bypass the error 0xa0000400. Media Creation Tool is not a built-in utility, so you have to download it, then run and perform several actions. Follow the link from the Media Creation Tool and download it to your PC. In the Media Creation Tool window, you will need to select several options. You need to proceed in the following way: Update this computer now → Next → [three options to choose] → Next → Install. If you update this way, you can bypass the error 0xa0000400 when upgrading Windows 10. 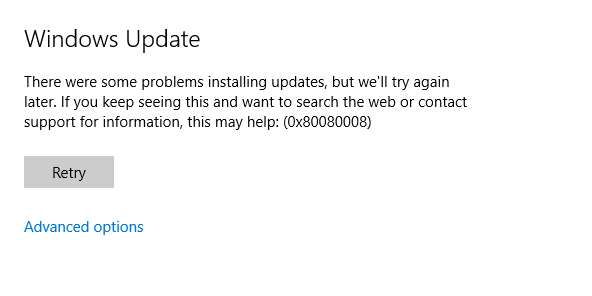 I’m having trouble updating Windows 10 – uninstall Windows Update. This method is the most effective for solving all sorts of problems when updating the system. The reset is quite simple, and now we will explain how to do it. Save these commands in a text document. Now you need to change the file format to .bat. Also, you can rename the file to, for example, “Reset Windows Update Components” (and then use this file in an appropriate situation). Double click on the file, after which the automatic process of resetting the components of the Update Center will begin. 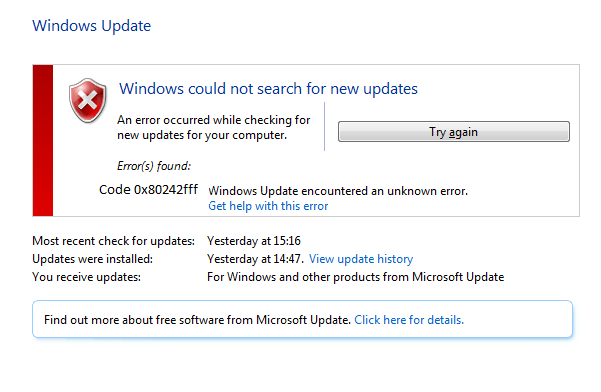 After resetting again, try to update Windows 10 and make sure that the error 0xa0000400 has been fixed.